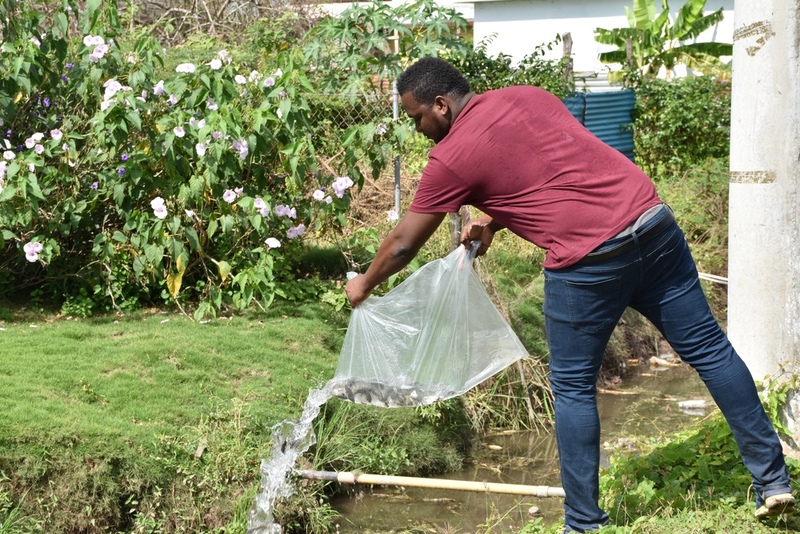 Amid the dengue fever outbreak in the island, Jamaica Energy Partners (JEP) has deposited 1,800 tilapia fish into gullies in Old Harbour Bay, St Catherine to help reduce the spread of the disease. The deposit was made on Monday after the gullies were cleared over the weekend. 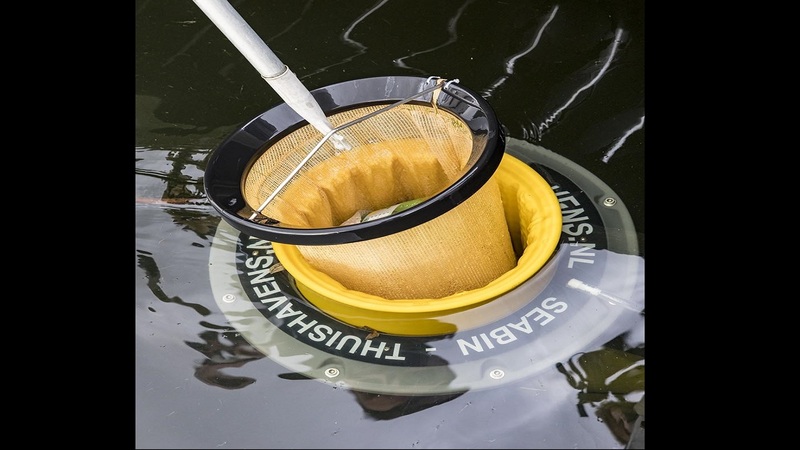 Tilapia fish is an efficient biocontrol agent against mosquito-borne diseases. According to JEP, the deposit will significantly reduce the number of larvae that exist in the waters. “A larvae count will be conducted in the upcoming weeks to assess the effectiveness of this environmentally-friendly approach of reducing the reproduction of these vectors”, JEP said in a press release. The energy company partnered with Public Health Department and the Aquaculture Branch of the Ministry of Industry, Commerce Agriculture and Fisheries for a mosquito eradication programme, which also saw JEP host a sensitization meeting last Friday, at the Old Habour Bay Community Centre to raise awareness about dengue fever as well as how to prevent and contain its spread. JEP also partnered with AG-CHEM Company, which donated 24 bottles of mosquito repellent which were distributed at the meeting. There have been five suspected cases of deaths from dengue fever in Jamaica since the start of the year, the ministry of health confirmed last Friday. 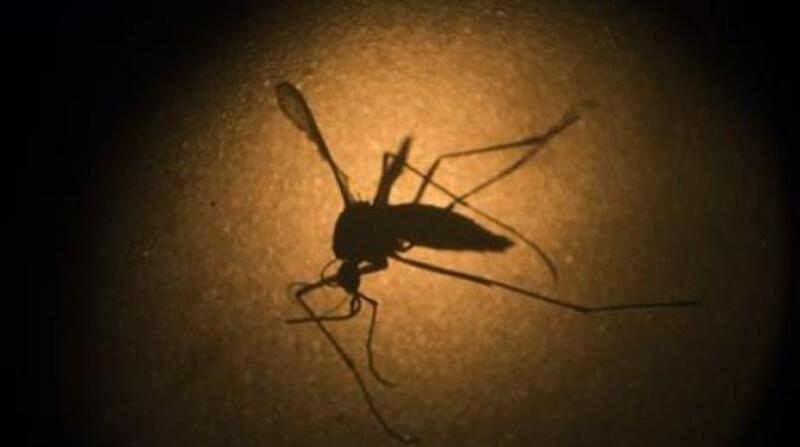 The number of suspected deaths from dengue fever in Jamaica since 2018 now stands at 16, with 11 of the deaths in 2018. As of January 17, Jamaica had 931 suspected cases of dengue for 2018, up from the earlier figure of 830. 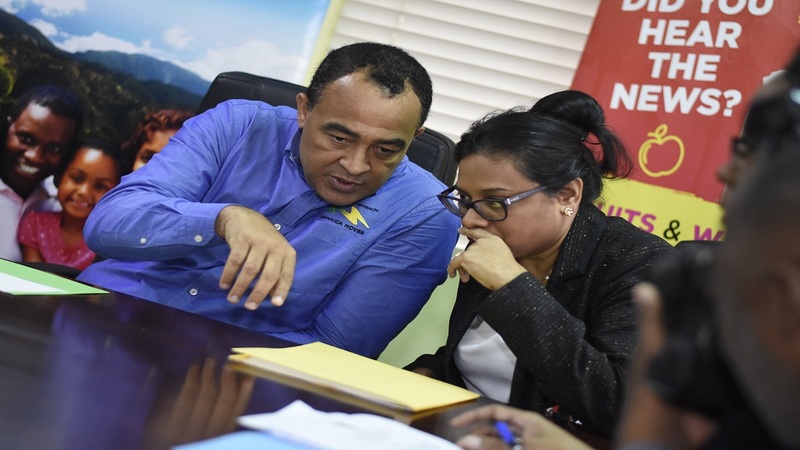 Health Minister Dr Christopher Tufton earlier this month announced that the government will increase funding by at least $250 million for ongoing control initiatives against dengue fever.